This workshop takes the one-day workshop and expands it into a deeper practice with the Chakras. A handout on the Chakras is included in the workshop. This workshop is sometimes utilized in place of the popular Hip Openers for Everyone Workshop. DAY ONE focuses on Chakras #1-3, for that is where most of our awareness resides and where most of us are stuck. Students will be lead through a strong asana practice focusing on standing poses, hip openers and core strengthening. 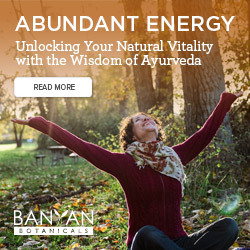 They will be introduced to Bandha work (energy locks), Pranavayus (energy channels), Pranayama (breathing techniques) and will end in a Tantric meditation. DAY TWO touches on yesterday’s work and then proceed to Chakras #4-7, the more subtle planes of awareness. 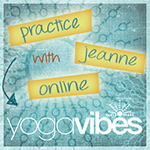 Students will move through a practice focusing on backbends and inversions. In addition to the earlier techniques mentioned, Mantra (chanting) and Mudra (energy seals) will be introduced. We will again end with Pranayama and a different Tantric mediation.